Sydney Wallace was a star at Northview High School, being the top scorer in the school history and reaching 41 points in a single game. 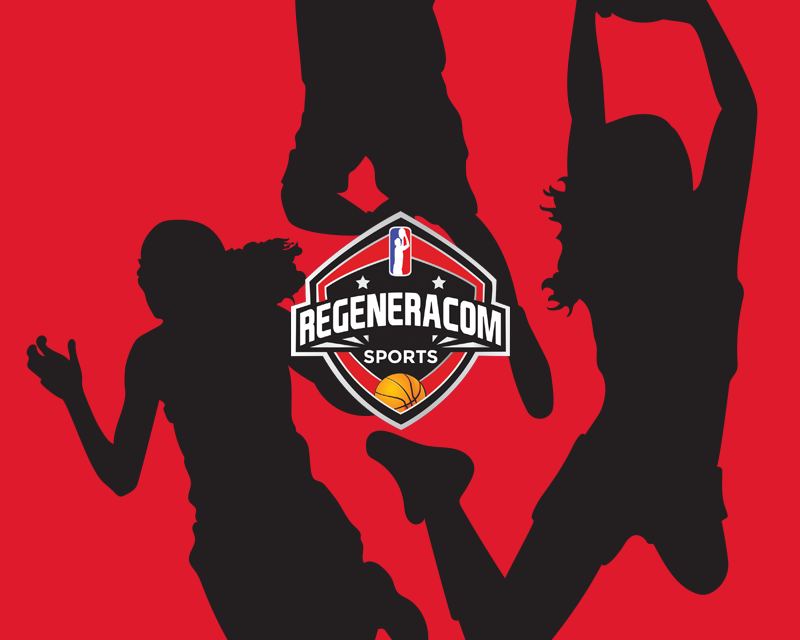 Sydney Wallace played her college career at Georgia Tech and she averaged 7.4 points in 11 minutes per game in the 2011/12 season, 9.8 points in 22 minutes per game in the 2012/13 season, 9.7 points per game in the 2013/14 season and 13.1 points, 2.6 rebounds and 2.6 assists in the 2014/15 season. Sydney Wallace signed with the Minnesota Lynx in may 2016 and she had 9 points in her WNBA debut. In the 2016/17 season, Sydney Wallace signed a short term contract with swiss team BBC Troistorrents and she averaged 19 points and 8.5 rebounds per game. Later, she moved to France and playing for Toulouse she averaged 20 points and 5.6 rebounds per game. In the 2017/18 season, Sydney Wallace signed a 1 month contract with romanian champion Sepsi SIC, averaging 19 points 5 rebounds and +18.7 efficiency in 21 minutes per game in Romanian League and 5.3 points and 3.3 rebounds in 14 minutes per game in Eurocup. 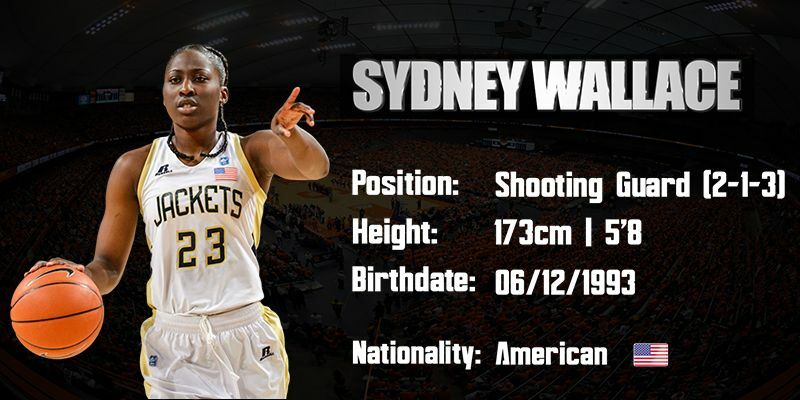 Sydney Wallace is a 1.73m american shooting guard born in 1993 who has a great career at Georgia tech prior to signing with the Minnesota Lynx and scoring 9 points in her first WNBA game. Sydney is a very talented player, creative with the dribble, really fast and a great 3 point shooter.